Bakmie Pinangsari is located at Jl. Pinangsia Timur No. 1. The building has three floors. Since there were no more available seats on the first floor, we decided to have seats on the second floor. This dish was served with minced pork. The noodle had the right texture, not too chewy. It was good. The minced pork was tasty. If you like green onions, you can ask for it. 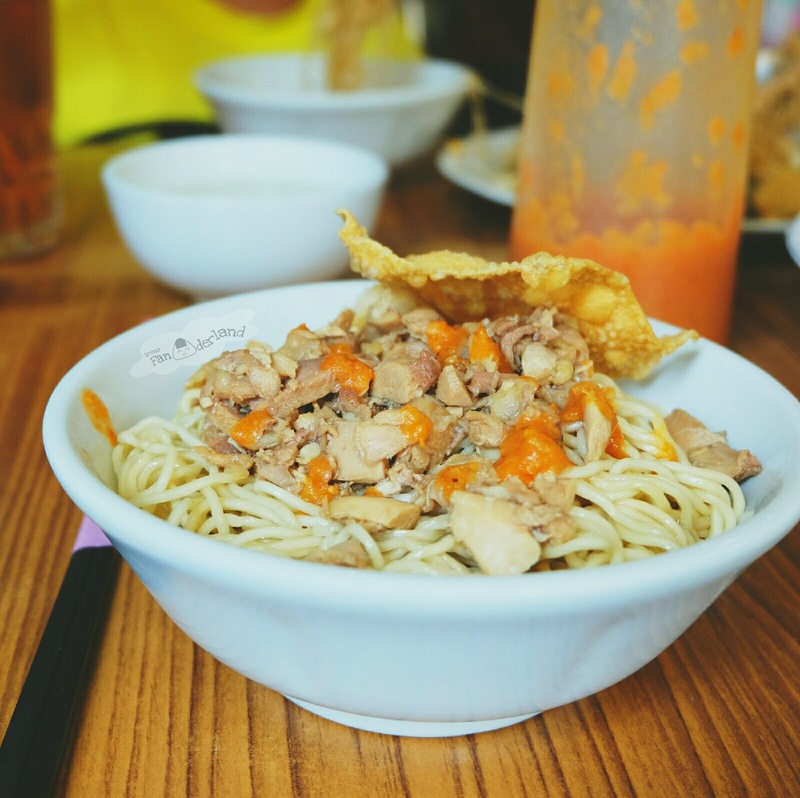 You can also order the bigger portion for IDR 36 K.
The pork bee hoon was similar with the pork noodle. It was served with minced pork. 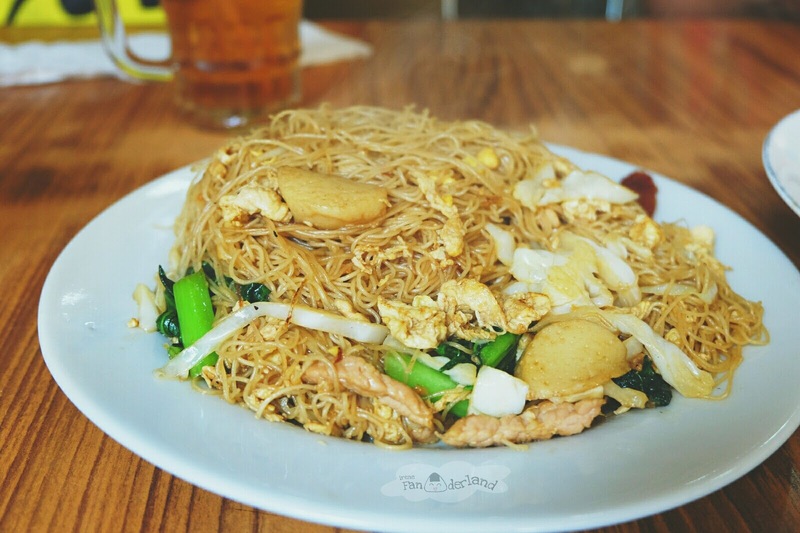 The texture of bee hoon was rather dry. 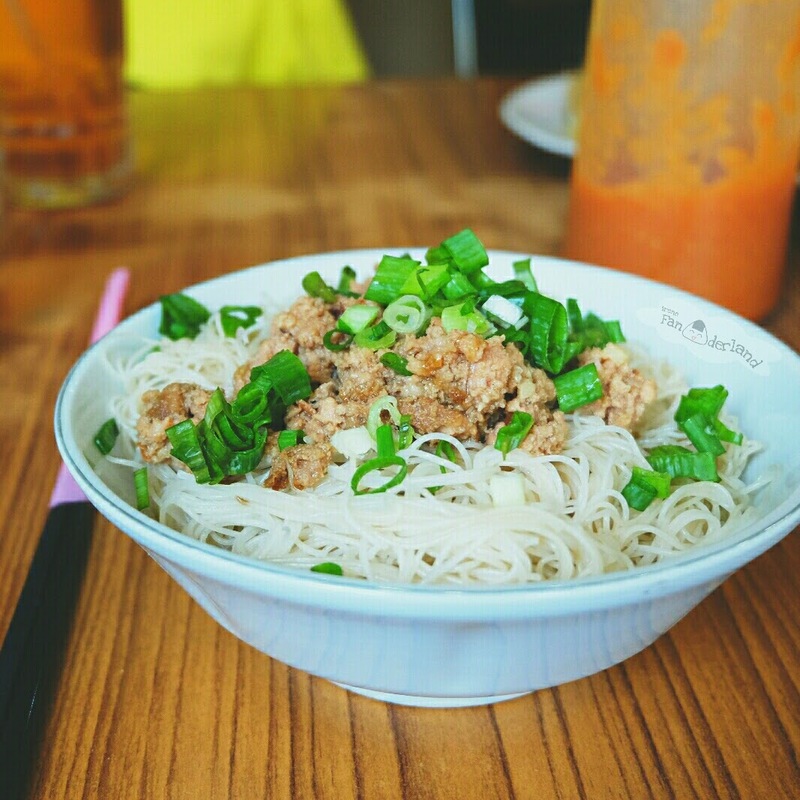 The fried bee hoon was served with minced pork, fried egg, fish balls, and veggies. It had a great aroma and tasted good. 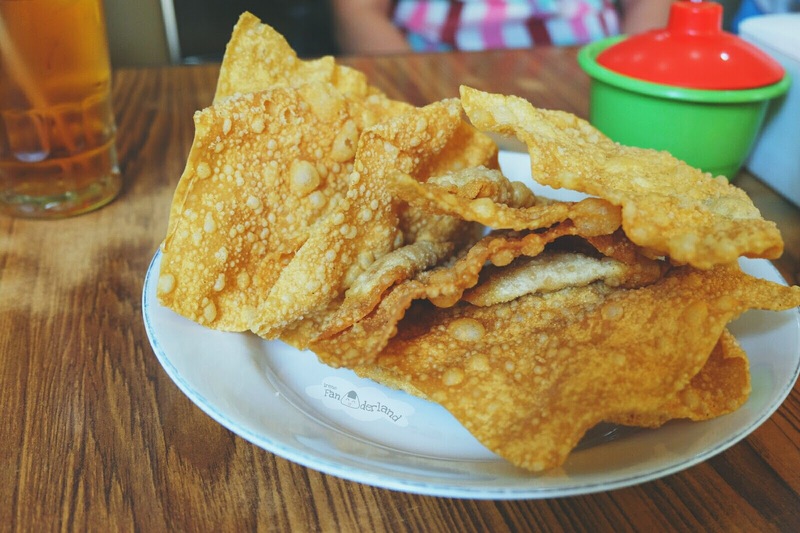 The fried wontons were crispy, tasty and delicious. The wontons were filled generously and well-seasoned. It tasted more delicious after dipping it on their chili sauce.